The CYBEX Agis Travel System is The Best Choice! This post was sponsored by CYBEX as part of an Ambassador Program for Influence Central. I received the CYBEX Agis Travel System to facilitate my review. When you're a first time parent, it's hard to know which brand to choose of anything. There are so many options on the market, from car seats, to breast pumps, to swaddle blankets - making the choice on which item is right for your little bundle of joy can be a bit overwhelming. I researched high and low to find the best travel system for our little Delainey. 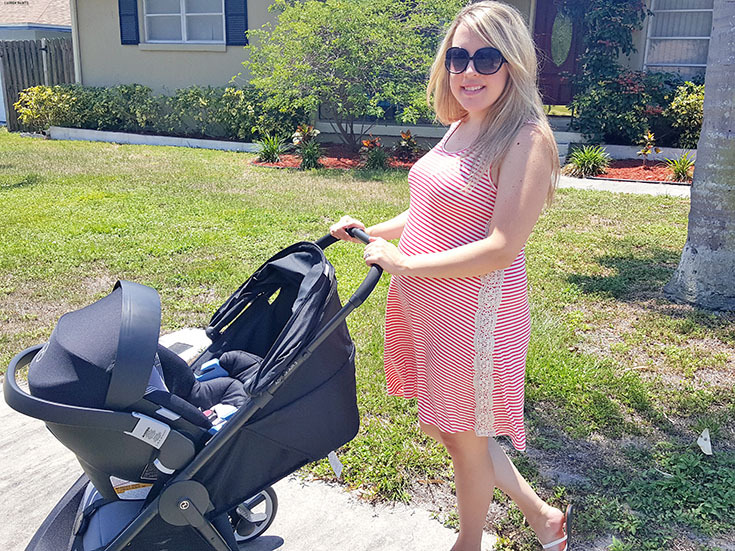 We wanted something safe yet sleek, that accommodated her needs and ours and we finally found the CYBEX Gold Line Agis Travel System! 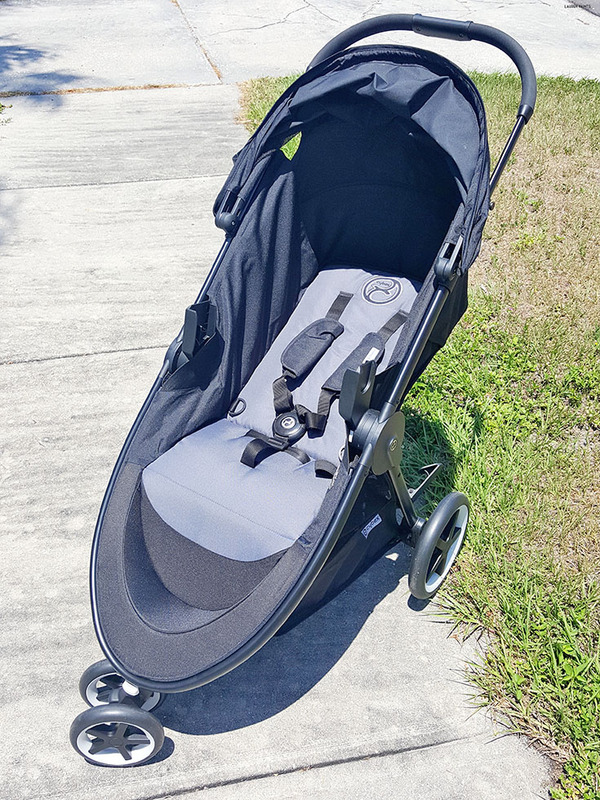 The safety and design are precisely what I wanted in a stroller and car seat pair and it's easy adapting and it's super smooth driving makes it perfect for our busy lifestyle. I have to share the fact that the Agis M-Air 3 is so lightweight and agile, yet it still offers our babe a super comfortable place to relax and enjoy the view. 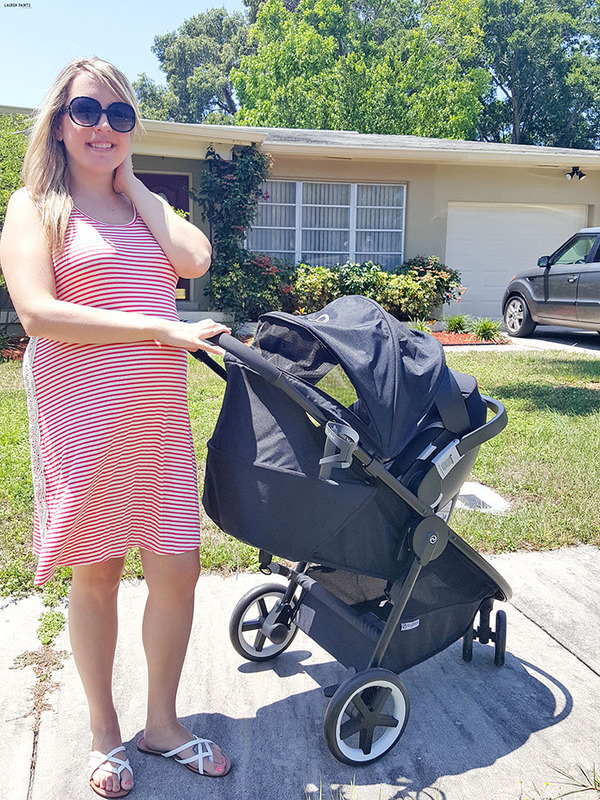 With a 3-in-1 travel system, you really can't go wrong - converting it from a simple stroller, to a buggy, and even using it as a base for her car seat when we don't feel like waking her, this travel system is what parents dreams are made of! Plus, with my hands full, it's easy to close into a compact package with just one hand and can be stowed away compactly without having to worry about it falling since it's free-standing when folded! Another reason to love the Agis M-Air 3 is the fact that it comes with the coolest matching car seat, The Aton 2. 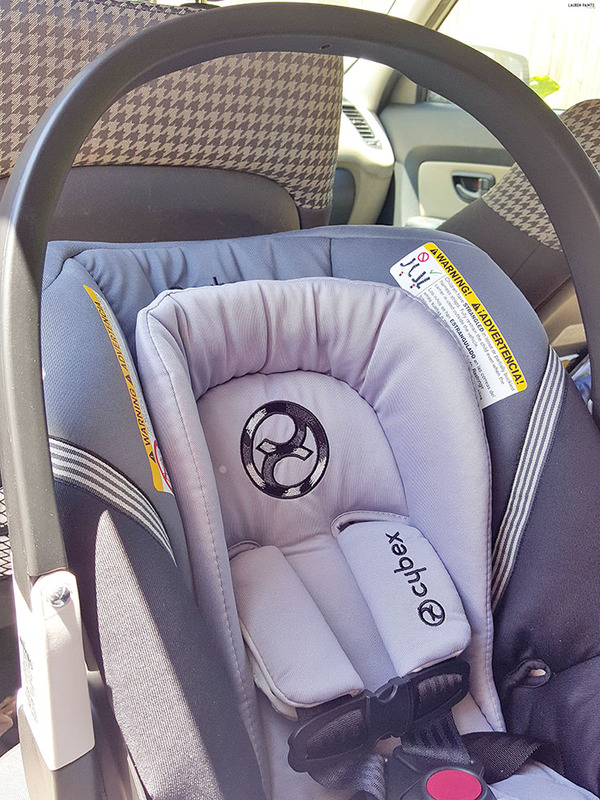 This car seat is up to date with the latest safety technologies and it's honestly so soft I'm contemplating reaching out and asking CYBEX to manufacture an adult seat for me to relax in as well! 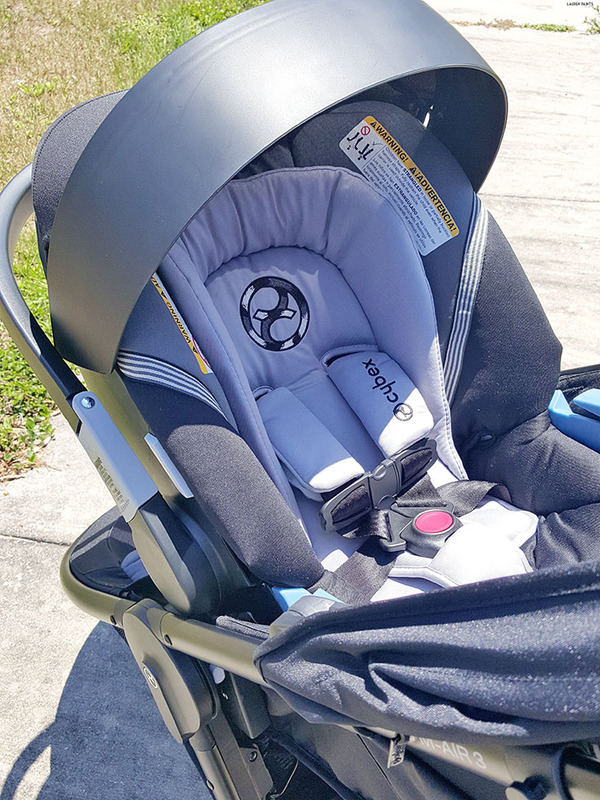 With an ultra-lightweight way about it and an energy-absorbing shell, this car seat is super safe without you having to worry about lugging around a bunch of extra weight! 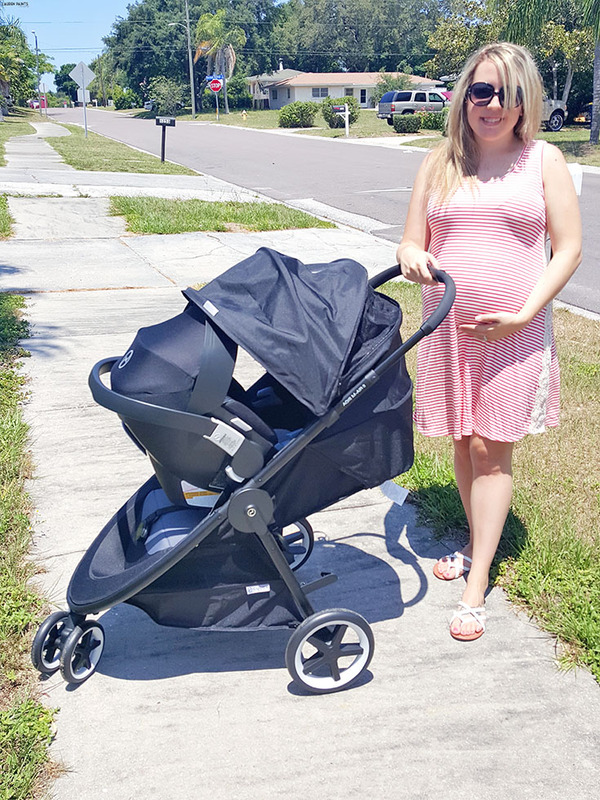 With Delainey growing up in Florida, we want her to be protected from the harsh rays of the sun as much as possible so I'm a huge fan of the foldaway canopy with UVP 50+! Plus, it's easy to install this baby using LATCH or just the vehicle belts and there will be no user errors because an indicator confirms installation is correct and secure, so no worrying about transitioning her into a different vehicle - thank goodness! 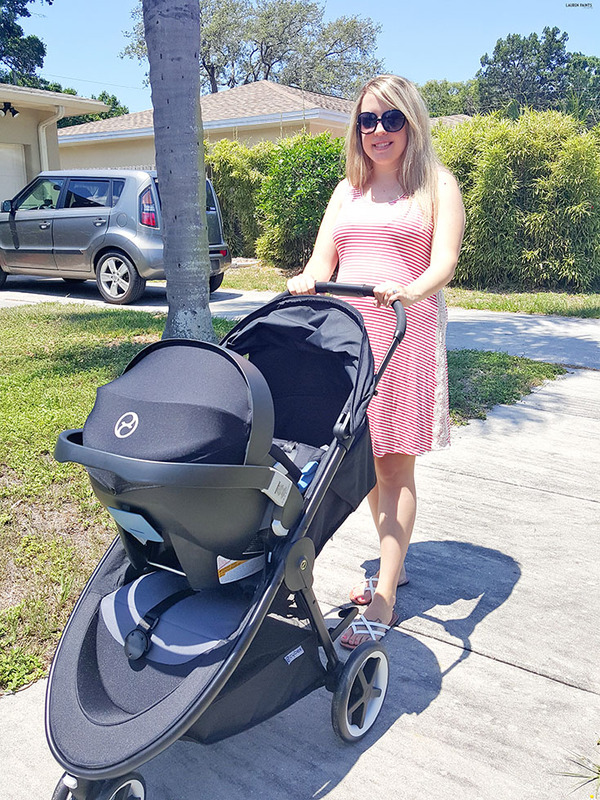 While I'll stop bragging about how much I love that this system in a second, I will say that I adore the fact that this will grow with my girl, from 4lbs to 35lbs in the Aton 2 car seat and all the way up to 55lbs in her gorgeous Agis M-Air 3 stroller! It's safe to say we'll be rocking the CYBEX Agis travel system for years to come! Are you interested in the fantastic Agis Travel System? I'll let you in on a secret, it's only available at Buy Buy Baby! Before you go in to snag your new beautiful travel system, be sure to sign up for coupons... it's always better to save a little cash when your with child! With all of that said, I'm still trying to figure out which brand of everything else to buy! 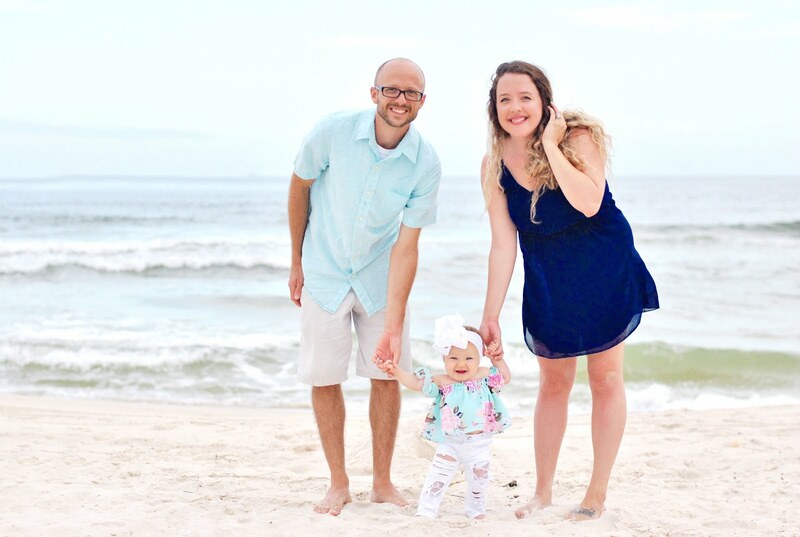 If you're an experienced parent, I'd love to hear which brands you love the most for anything that's a baby necessity... Leave me a comment filling me in on all the details below!